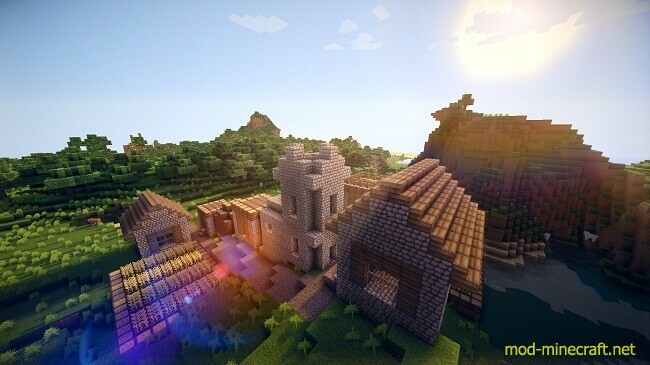 Chocapic13 Shaders Mod is very useful in improving the graphics of Minecraft by adding dynamic shadows, a pleasing effect of wind on the leaves, real sunshine and a better water modeled before. Shaders have several different versions, all more or less resource intensive. Real-time shadows,lens effects,volumetric lightning and reflections! Surfaces become wet and reflective when raining! You are now able to use one of the “original” presets : go into the “shader” folder then into the “original” folder and choose a performance preset. Open the folder corresponding to the performance preset you choose, open this “shaders” folder and drag and drop all the .fsh and .vsh files into your minecraft.jar/shaders. To change shaders simply replace the content of the shaders folder for another shader preset. And enable fxaa for nvidia or mlaa for amd into your control panel for antialiasing! 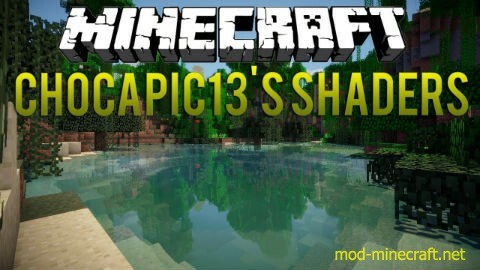 This mod is very demanding and if you can’t run default minecraft correctly, don’t try to install this mod. 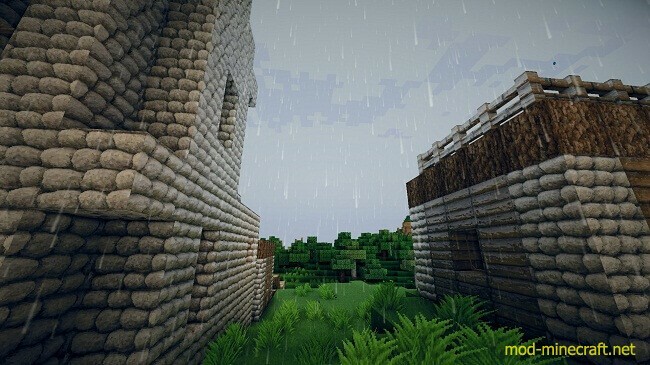 In my case with a GTX 670 i get around 50-60 fps with the extreme version, 75-80 with ultra,90-95 with high, 100-110 with medium and above 150 with low (cpu limited here) with a 16 chunks render distance. This can change a lot depending on the situation. Into the shaderpack folders there are .fsh and .vsh files. You can open them with any text editor, and there are different constant that you can change by yourself. 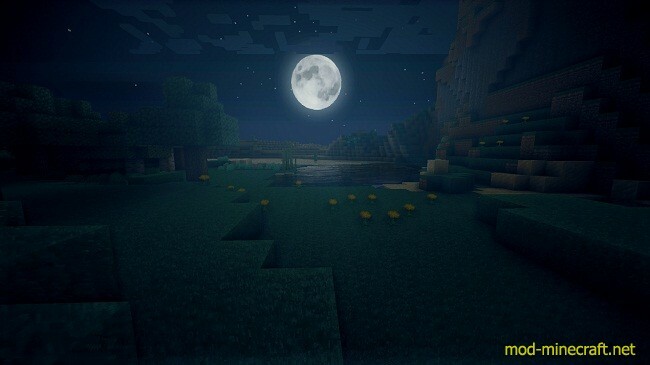 You can increase the render resolution into the shaderpack settings. x1.42… correspond to SSAA x2, x2.0 to SSAA x4. However it kills the framerate. Shadow render resolution can be increased too here.